To protect your rights to recover damages it is vital that you discuss the details of your case with an experienced lawyer. You may be able to recover damages for medical expenses, loss of wages, permanent scaring, future loss of wages, disability, or wrongful death. Guberman, Benson & Calise know how painful and traumatic a dog attack can be, particularly to young children, who are frequent victims. If you or a family member has been bitten, you may be able to recover damages. 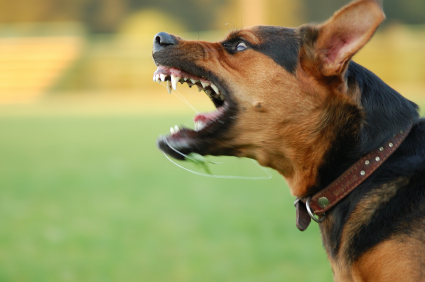 It’s important to contact a reputable dog attack lawyer to discuss your options. Contact us today and we will be happy to explain your rights.